Welcome to St. Ann's Parish! 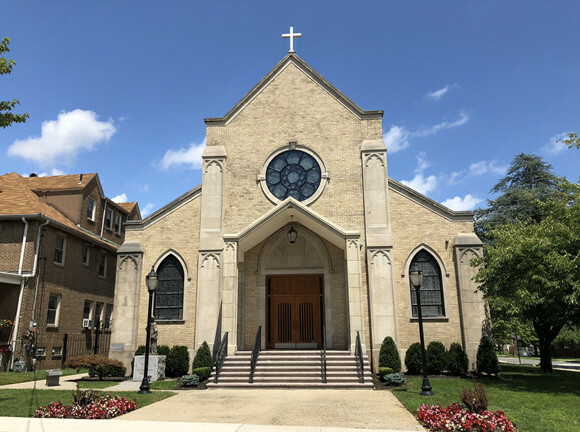 Welcome to the website of St. Ann’s Church, Staten Island. 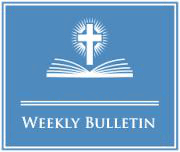 This site offers you an overview of our worship and parish life. 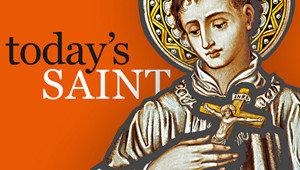 It is my hope that our parish mission is reflected in the people-centered perspective fostered in all our ministries. 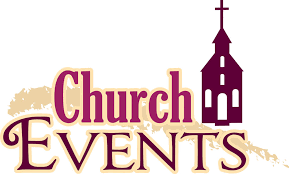 In that spirit we feel honored to invite you to actively participate in our parish life. Your presence with us in worship on Sundays will surely make our parish family stronger and more vibrant. 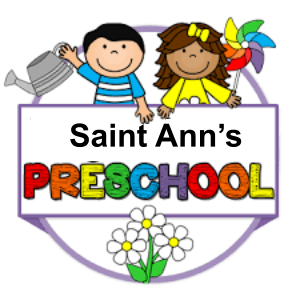 Please do extend, on our behalf, an invitation to a family member or friend of yours to join us at St. Ann’s. Thus, together we grow in the likeness of our Lord Jesus and bring His happiness to others. If there is anything we could do to be of service to you, please let me know. I look forward to your presence in our parish.